Lewis Hamilton and Nico Rosberg are to remain as teammates for at least a further two years after Rosberg signed a new two-year deal with Mercedes before the Hungarian GP. 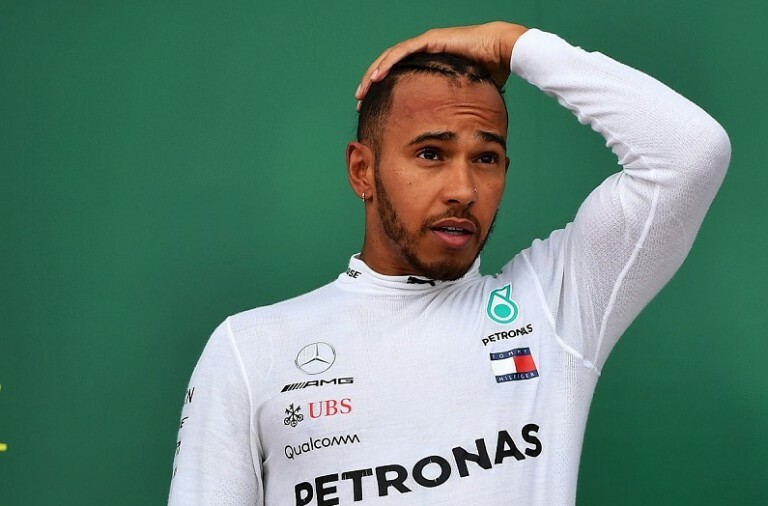 However, both of their contracts expire at the end of 2018 which means that there is a chance that they will have to fight it out for a single position in 2019 if Mercedes decides to go in search of young talent. 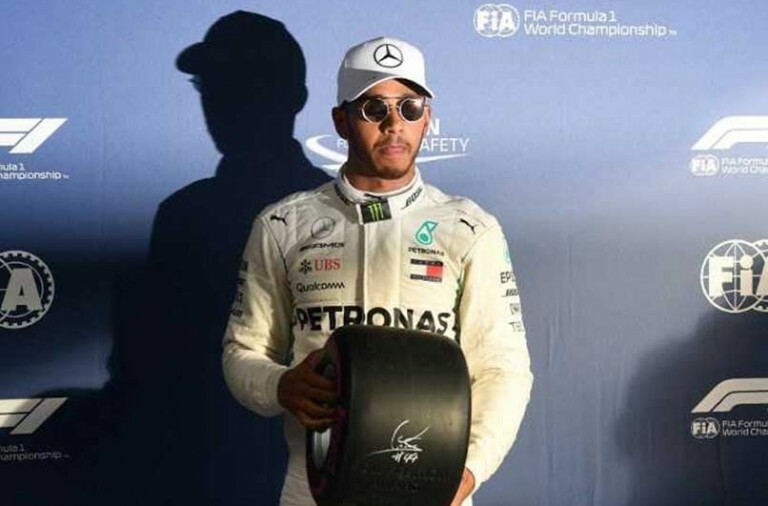 When this first became apparent Toto Wolff admitted that it was a strange scenario but he said that since then he has been persuaded that the advantages outweigh the potential for more discord. He described it as an “interesting option” and said that it may result in the drivers having “more momentum in the last year”. 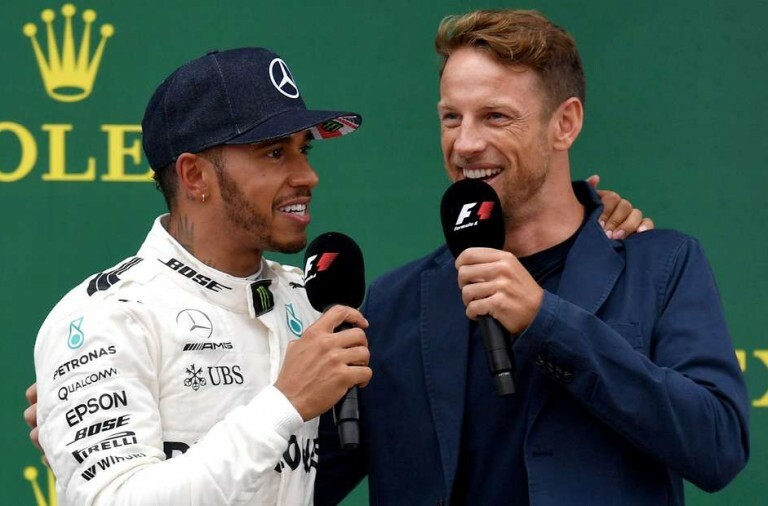 Both drivers will be 33 years old when their contracts expire and while neither one of them will necessarily be coming to the end of their career, their joint longevity might persuade Mercedes to look to the future. Furthermore, Wolff is sure that he will find plenty of youthful options. If Hamilton and Rosberg see out their contracts they will have completed the most races at teammates in the history of F1 at the end of 2018. They have already shown that they are one of the most successful pairings in the sport after combining to win two successive title doubles and they look set for another this year. As a result there is no guarantee that Mercedes will look for a younger option in 2019.